When Sunset Shimmer finds out that her friends have no memory of her, she’s shocked to hear that after Human Twilight was reformed, all trace of Sunset had simply vanished. 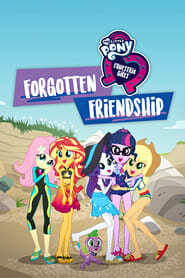 Desperate, Sunset is determined to bring her friends’ memories of her back to them. But to do so, she must first find the perpetrator who did such a thing in the first place.